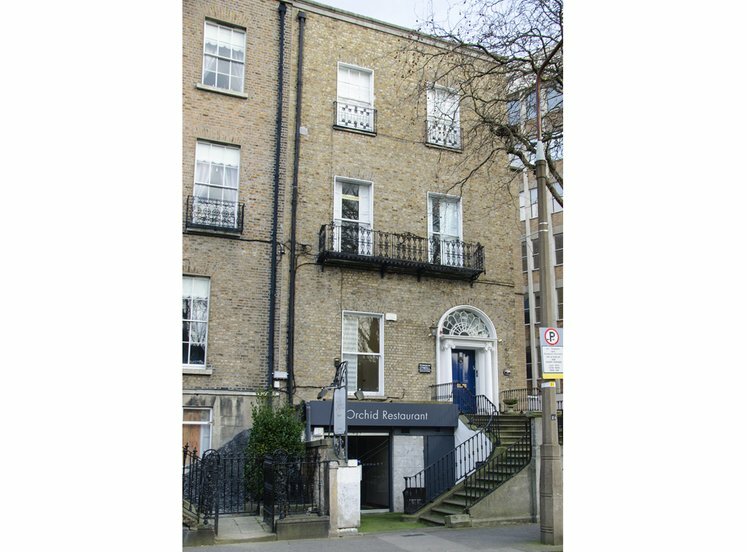 35 Merrion Square occupies a prominent corner position on Dublin’s premier Georgian Square, Merrion Square. 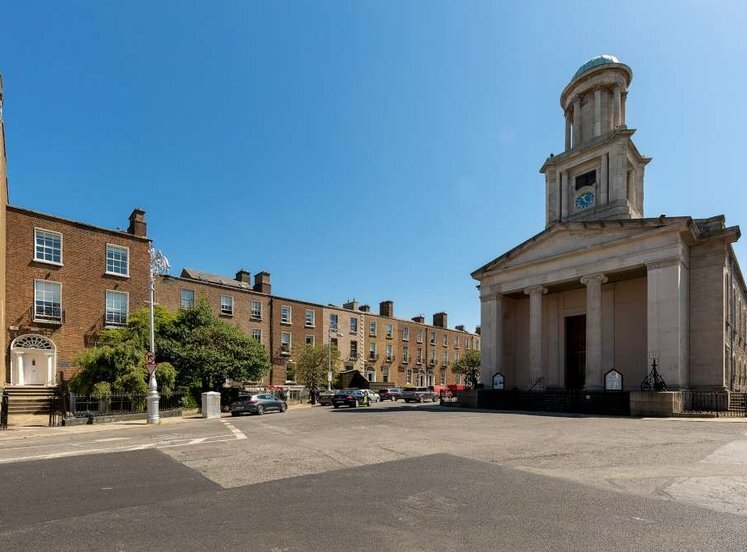 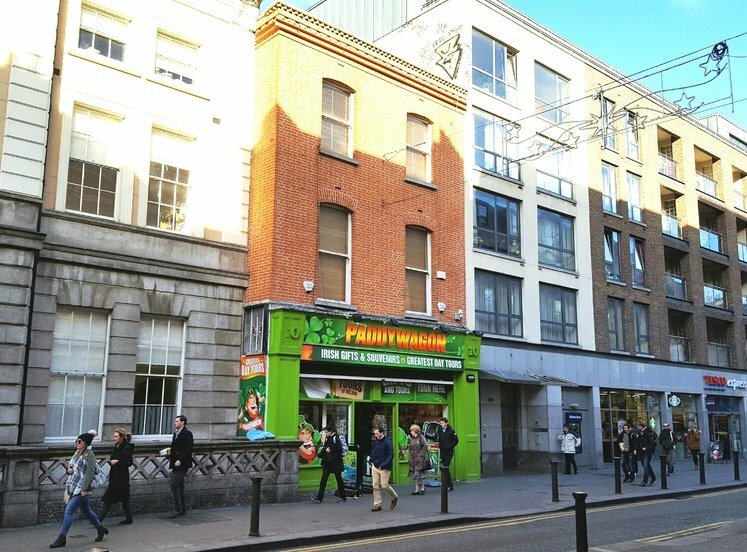 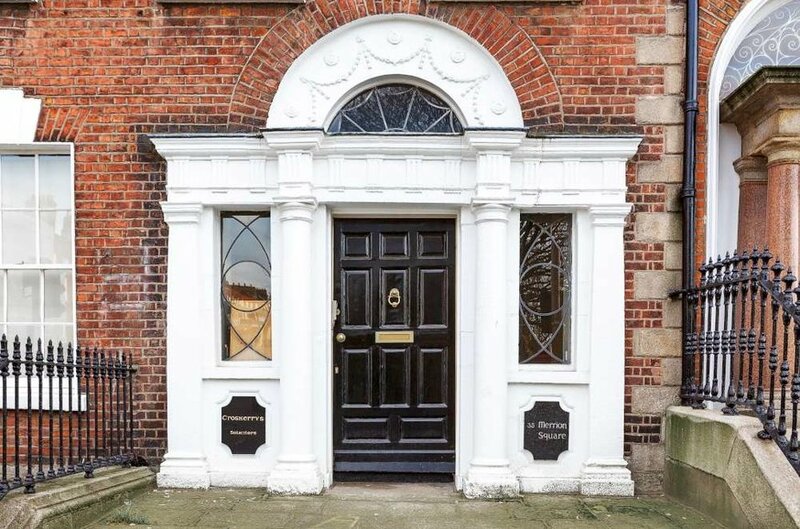 The building which is located directly opposite Holles Street National Maternity Hospital benefits from frontage on to Merrion Square East and Mount Street Lower. 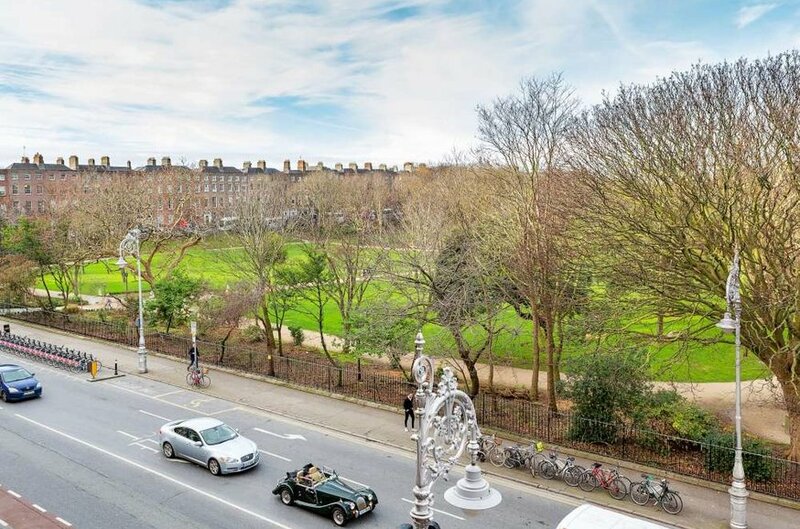 (600m) and St Stephens Green (850m). 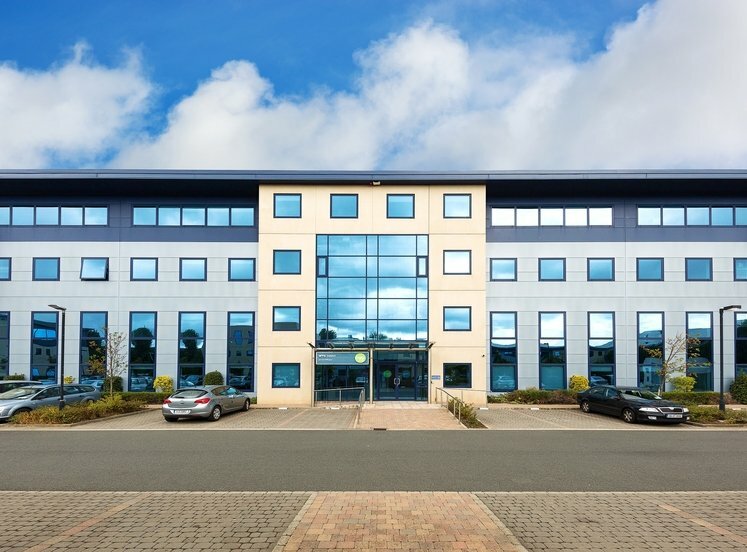 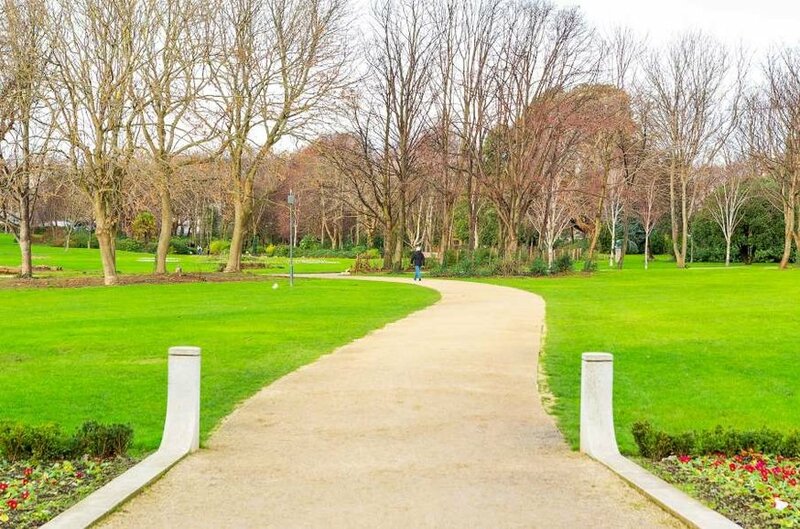 The area is also well served by public transport with LUAS, Dart and city bus services nearby. 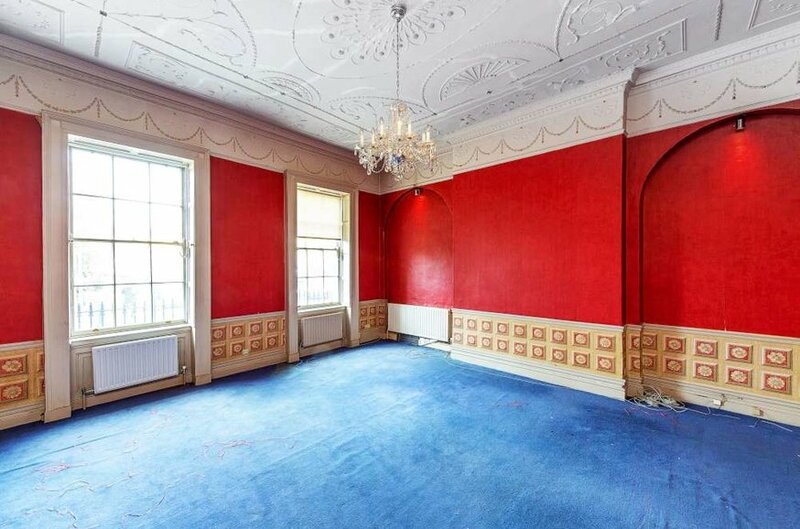 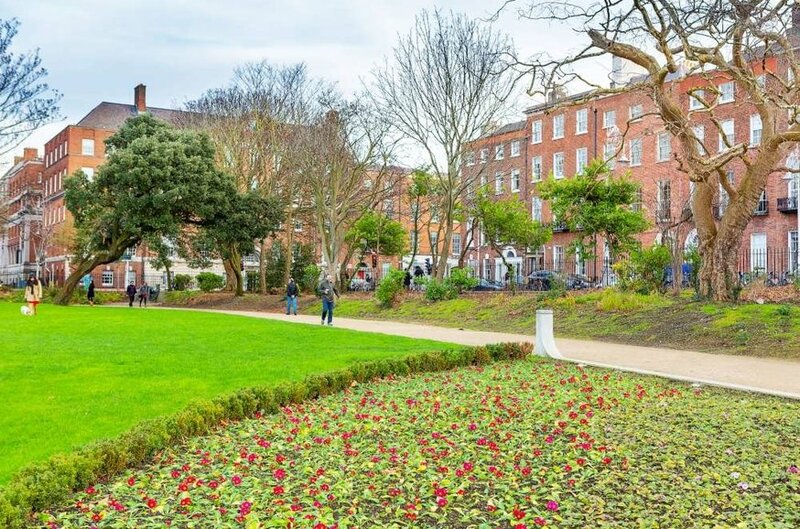 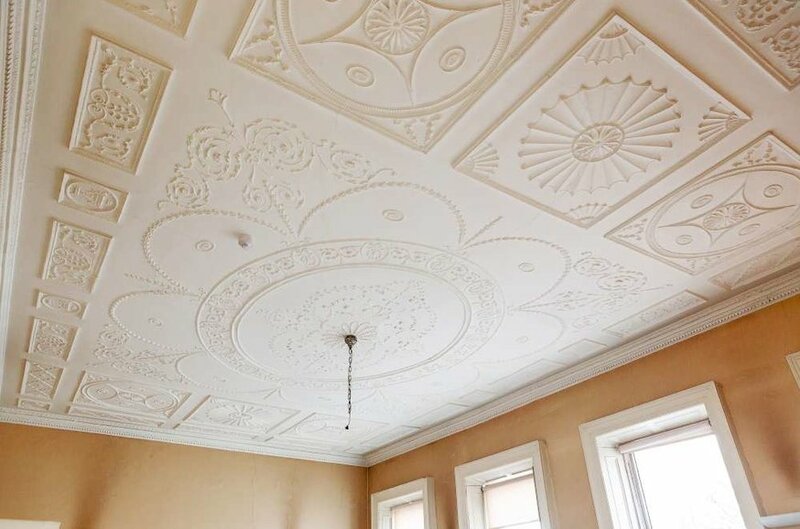 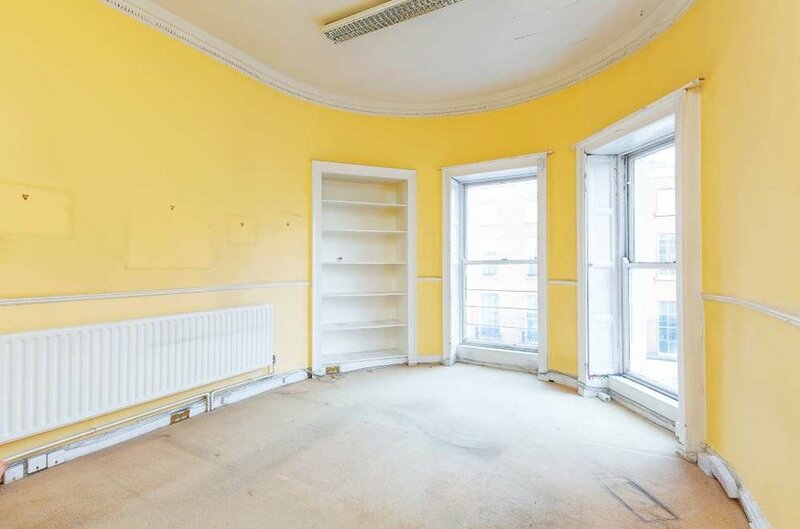 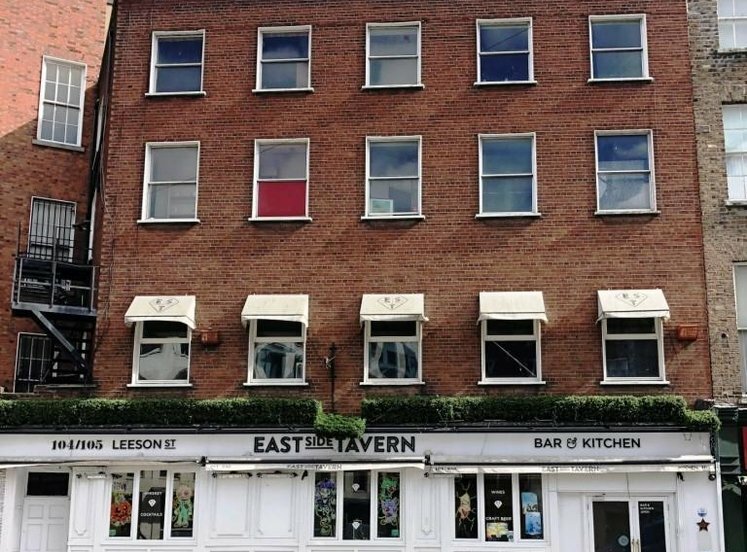 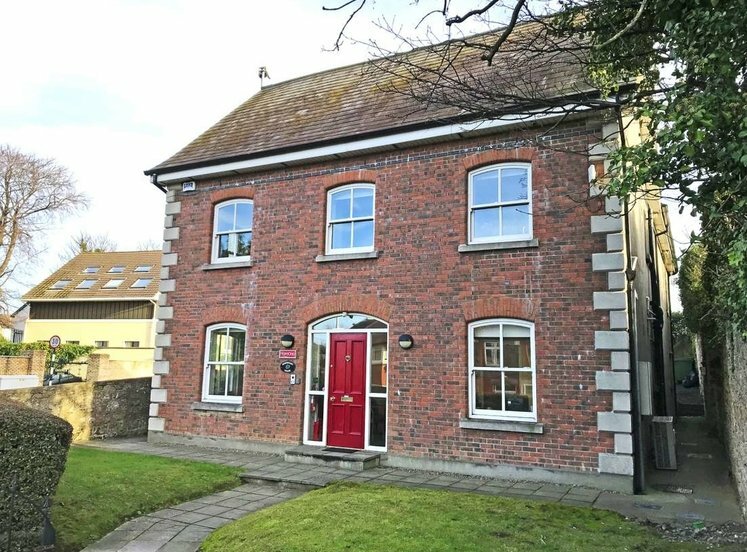 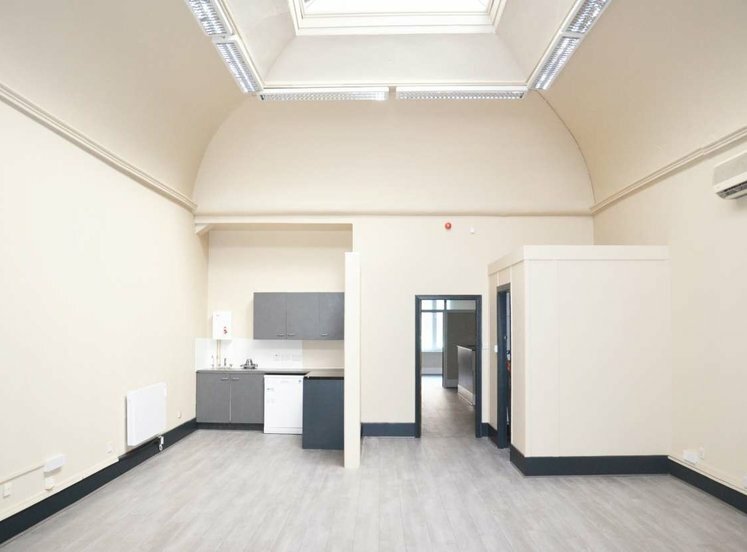 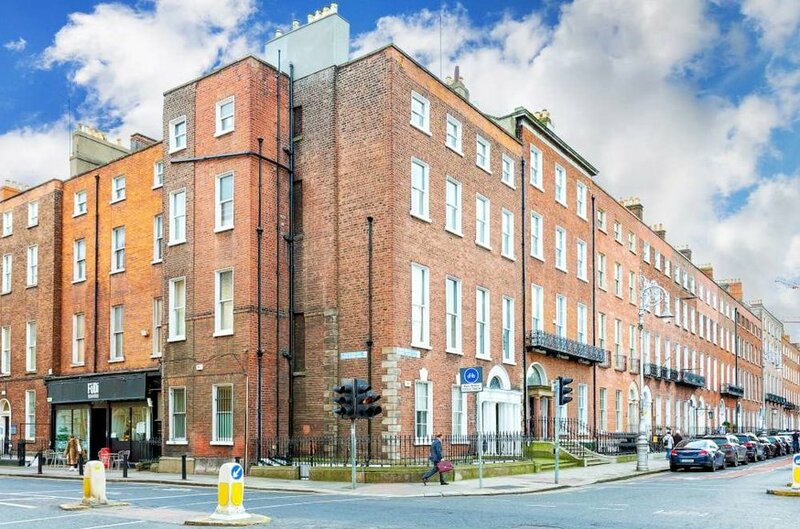 35 Merrion Square comprises a substantial period building located on a corner position on Merrion Square. 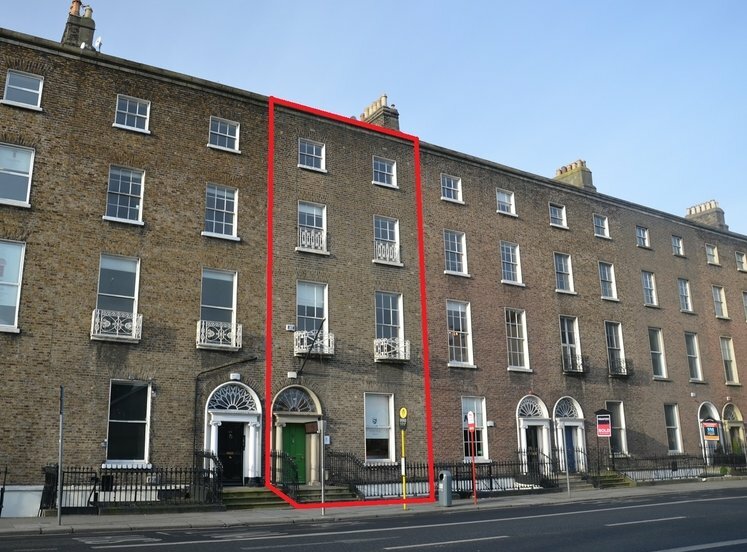 The building which extends to 342 sqm (3,676 sqft) NIA / 583 sq.m (6,280 sqft) GIA is laid out to provide 4 storeys over basement. 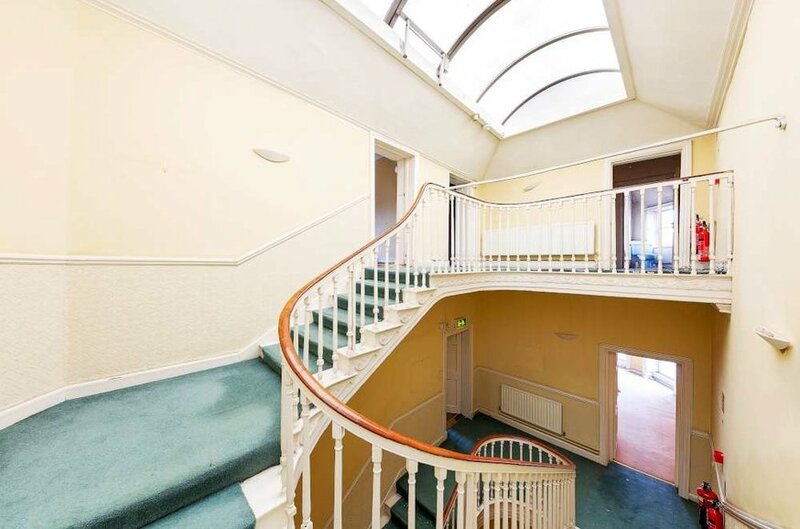 The property has unique period features including attractive cornicing, sash windows and a winding staircase.